tDf day 11! Rest day, whut?! 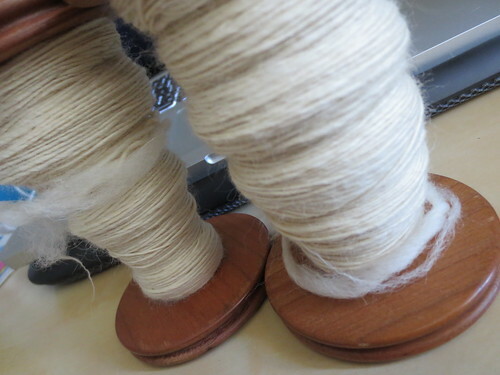 After two off days with very little spinning accomplished, I was eager to spend more time at my wheel today. And who could blame me? Look at how pretty this stuff this is. 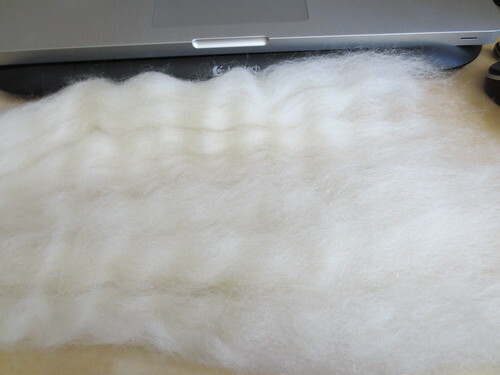 It was so pretty I spun up all I have! I guess I will take my rest day tomorrow. Hah. Previous Post tDf day 10! Next Post tDf day 12: Cat picture!